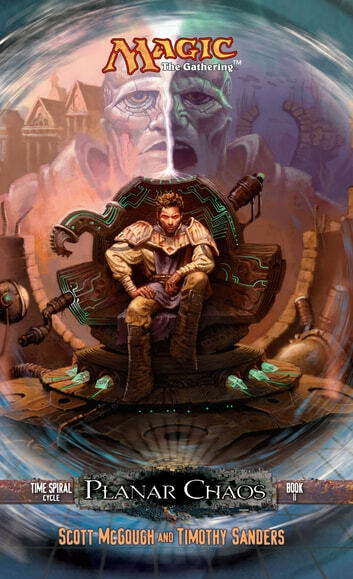 Returning to the popular world of Dominaria for the first time in years, the Time Spiral Cycle centers on Teferi Planeswalker, a well-loved character with a rich history in Magic: The Gathering. The title also features appearances of many other beloved characters who will be easily recognized by readers and fans alike. As with previous Magic titles, Planer Chaos previews the latest Magic card set release by giving readers the first look at what will be coming out in the set.